The income tax department is working on measures such as pre-filled returns which will expedite the process. This new provision is estimated to be available in a year's time. 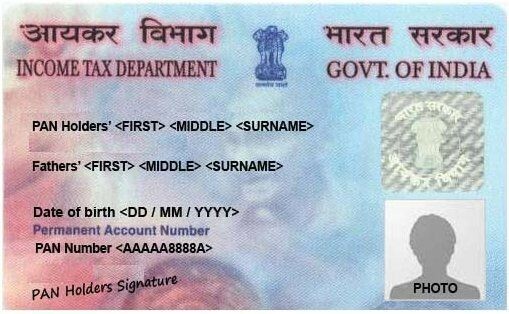 The Income Tax department is now planning on making PAN cards available within four hours of filing an application. They are working on reform measures such as pre-filled returns which will facilitate this process. This new provision is estimated to be available in a year's time. A tax official said on Tuesday that to avail a PAN card in four hours, the pre-filled returns will have to be endorsed by an assessee, reports Times of India. Sushil Chandra, chairman of the Central Board of Direct Taxes said that the department is now becoming increasingly technology-friendly and many processes like pre-payment of taxes, refunds, the filing of returns, finalisation of cases for scrutiny and case selection is being done digitally to increase efficiency. He also added that forms for filing returns and the processing of refunds has also been simplified and that assesses will not be scrutinised in the process. "Less than 0.5% of cases have been brought under scrutiny which should provide comfort to assesses," the CBDT chief was as quoted saying by TOI. The CBDT has also introduced new Income Tax rules in a circular which would come into effect from Wednesday, 5 December. The circular read, "In exercise of the powers conferred by section 139A read with section 295 of the Income-tax Act, 1961 (43 of 1961), the Central Board of Direct Taxes hereby makes the following rules further to amend the Income-tax Rules, 1962." According to a DNA report, those who have transactions of more than Rs 2.5 lakh in a financial year will have to apply for a PAN card. While the PAN card is required to make bank transactions, it also serves as an ID proof.